The United Arab Emirates (UAE) is a country that values security and order, thus every aspect is regulated with provisions from laws that can help the residents to appropriately comply with the government and properly manage matters that they need to in the country. 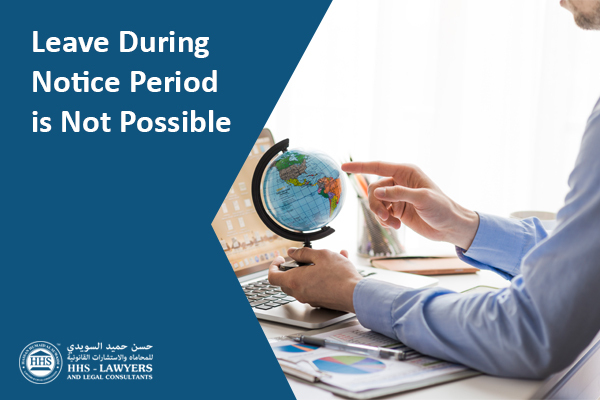 In the area of the labor force in the country, a law that is called the UAE Labor Law exists in order to ensure that an employer and employee handle things amicably and justice is exhibited. With regard to employment in the UAE, there terms that expats try to stay away from, like immigration ban. Even if this is an unpleasant thing, expats must know what this is and how to deal with it in the event that it shall meet them in their journey in the UAE. A lot of expats are in the dark of what it really means and how it happens, but this article will discuss what it is, what its causes are, and how UAE Immigration Ban Removal. An immigration ban is imposed on people who have done something against the laws of the land. Having this kind of ban means that a person will not be able to enter or have a residency visa in the country. This basically means that an expat who is given an immigration ban cannot only work in the UAE but they cannot also live in the country as well. There is another known ban, which is labor ban. The latter can range from six months to a year. Even if this is the case, an expat can still stay in the country as they wait for their ban to finish its course. What are the Possible Reasons that People Face an Immigration Ban? Aside from the above, there are still other reasons that you can be given an immigration ban in UAE and be aware of it is imperative. How Can You Check if You Have an Immigration Ban? If you are in the UAE, you can check your immigration ban status by contacting the immigration department. If you are outside the country, you can have a friend or a relative who is residing in the UAE to check it for you. They may need some documents like your Emirates ID (if available), passport copy, authorization letter, etc. when they go to a Dubai Police station to check your status if they have imposed an immigration ban on you. If a person has cases that are mentioned above and have been proven guilty of doing them, there is a huge chance that an immigration ban cannot be lifted. In some cases, there is a way on how to remove mistakenly put UAE immigration ban because there are times that a ban is put on someone who has never even been to UAE. This means it’s just a simple identity mistake. It can be lifted by having a representative in the UAE with supporting documents and a letter from you with regard to your situation. A case about a bounced check or any financial crime has a chance of having your immigration lifted when your present proof that you have resolved the matter at hand a letter from the said bank. The above-mentioned information is a simple guide and material for people who are looking for any data with regard to the immigration ban in UAE. It’s a simple information that can give light to people’s questions on what immigration ban is. 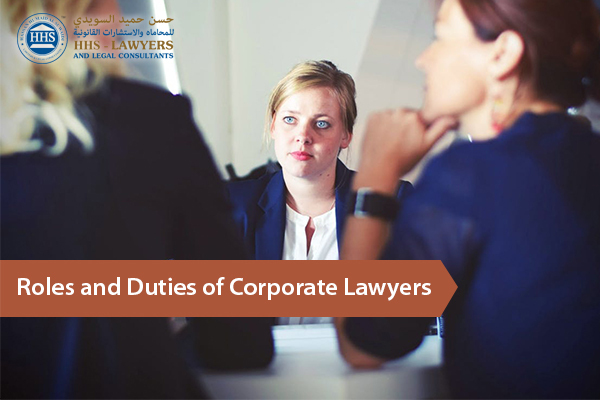 It is always advisable that you approach legal consultants in Dubai for your questions with regard to these kinds of things. There are a lot of law firms in Dubai that can help you out with your immigration problems. HHS Lawyers and Legal Consultants in Dubai is an experienced law firm that has been around for more than a year. 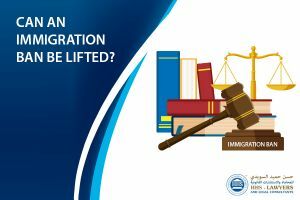 For more information, you can call us now and book a free consultation for you to discuss your predicament with one of our immigration lawyers in Dubai. 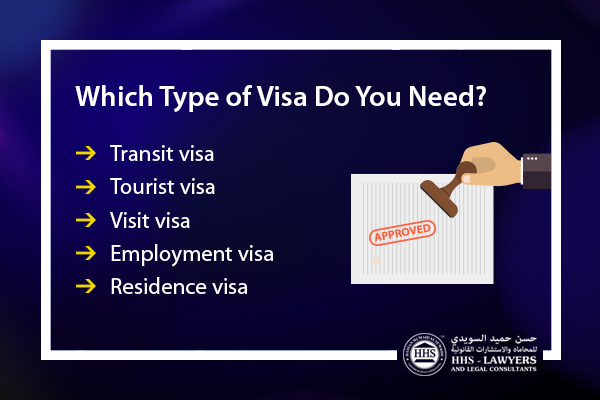 Which Type of Visa Do You Need?